Refresh Your Stick - now live!! 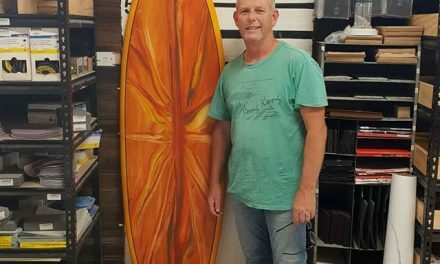 Refresh Your Stick is now live – a new, easy to use surfboard demo / hire platform that we have just implemented at Zak Surfboards. 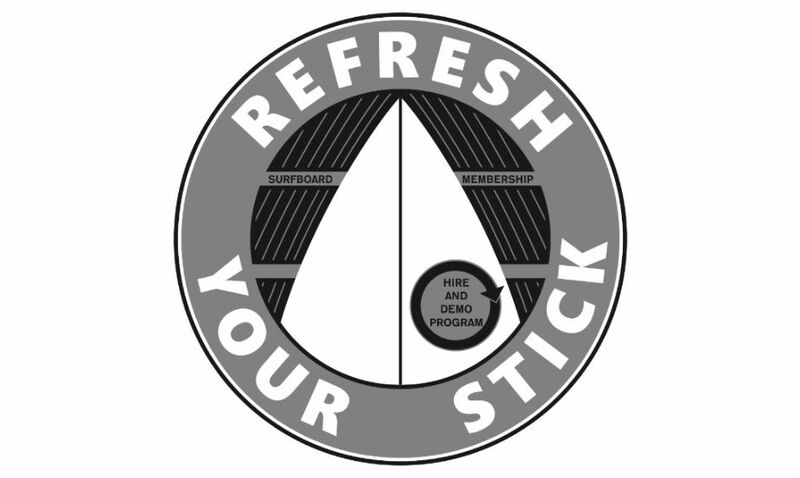 Refresh Your Stick is designed to allows surfers to ride a broad range of surfboard shapes from all the top board brands, including all the latest models and constructions. 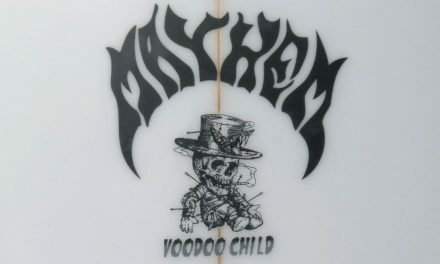 What’s more – you can also match your surfboard selection with a choice of the latest fins from the top manufacturers. It is set up to be your ultimate ‘try before you buy’ vehicle. If you aren’t sure what you want to add to your quiver next, or want to make sure the dimensions you are thinking of are right on that next board then Refresh Your Stick is the place to figure it all out, before purchase. Designed with you, the surfer, in mind – the Refresh Your Stick program allows you to ride as many different boards and fins as you like. A great opportunity to broaden your experience on a full range of equipment and provide you with first-hand user experience. 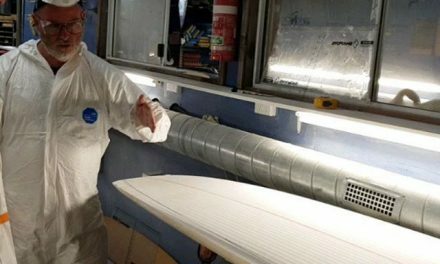 Choose from simple daily hire, right through to a premium subscription package (…coming shortly) – pick boards and fins to suit your skill level and the surf conditions.